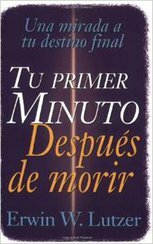 -Can near-death experiences teach us anything about life after death? -What does the Bible say about purgatory? -What will heaven be like? -Is it realistic to believe in hell? 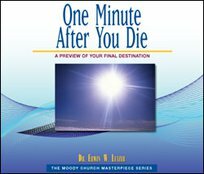 -How can we prepare for our own final moment? 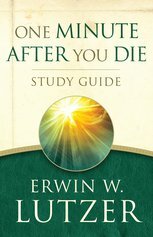 With 500,000 copies in print, this classic work makes an encouraging gift for believers and a tasteful word of caution for the undecided. 4. Welcome! You Have Arrived!